Big hair, do care. Looking at the politics behind this headturning style. One of my favorites things about fashion is that it is always changing. Fashion never stops, which allows it to be both current and representative of the times. Styles tell stories and that is especially true of the styles that emerged in the 1960s and 1970s due to the civil rights movement. The ’60s were a time of change for many different groups (including women – we discussed the women’s liberation movement last time) but were especially important for black people in America. In the ’60s, african-americans began organizing to demand freedom and equality and gained more political power than ever before. There was also less of a desire to blend in with mainstream white America, which they represented through their hair. Specifically, they showed this shift in ideals and desire to create their own identity through wearing afros. 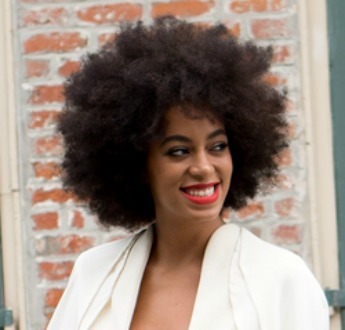 In this article, we’ll examine the afro and its roots (no pun intended) in closer detail. Black haircare has always been a lucrative industry. In the 1920s, Madame C.J. Walker became the first female self-made American millionaire by developing haircare products designed and marketed for black women. Through her experimentation, she also created new ways of styling hair, such as the hot comb, which used heat to straighten hair. She also started her own beauty school. Her products opened many doors for black women to experiment with their hairstyles and try hair trends that were previously unattainable with their natural texture. However, Madame C.J. Walker’s methods – and many of the products and methods of the time – focused on making hair straighter and smoother, getting rid of the natural texture that black hair often has. This followed the trends of the time, which were set by mainstream society and catered to white Americans. By the mid-20th century, the process of straightening hair with chemicals had become popular, as it was easy and accessible to most. There was also pressure on black women to blend in with white society in order to be considered attractive or civilized. However, in the ’60s, more minorities began speaking up demanding equal rights and attention, causing a shift politically and culturally. 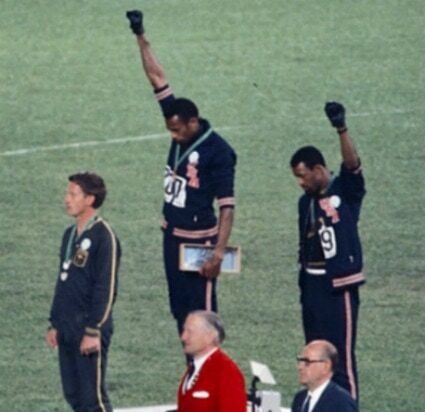 In the 1960s, the civil rights movement really took off. Leaders like Martin Luther King Jr. and Malcolm X were able to inspire people to unite against injustice. 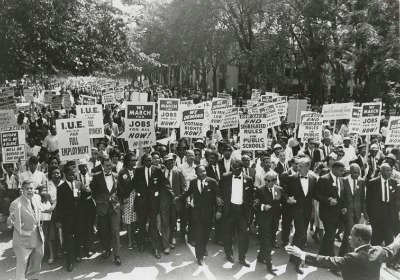 Black Americans were actively protesting being treated as second-class citizens and they created their own groups and communities, like the Black Panthers, that would discuss their problems and how they would go about receiving equality and freedom. One important aspect of this fight was dealing with feelings of identity due to the diaspora. Since few black Americans had ever been to Africa, they often had trouble connecting with it, but they also felt unwelcome in American society. The mainstream culture often excluded people of color and made it difficult for them to feel accepted, as their features were not seen as ideal. One way that these communities dealt with this was through the Black is Beautiful movement. This movement, which really gained traction in the 1970s, was important because it was a way for black people to reject white America’s standards of beauty and return to their roots. One of the most iconic ways this was done was through wearing Afros. The afro communicated that a wearer was proud of their heritage and actively chose to display it. Many people saw straight hair as a form of assimilation, so afros allowed people to say that they didn’t want to be a part of white society and they weren’t afraid to rock the boat. This is one of the reasons it became so popular with revolutionaries. 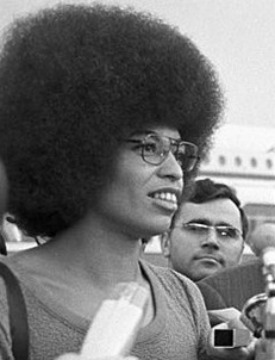 One of these revolutionaries who was known for her large and in-charge hair was Angela Davis. She was an activist and scholar who wrote books and led protests during the civil rights movement. She also did a lot of work with prison reform. Davis was inspired by the Birmingham church bombing of 1963 to fight for justice and equality for people of color. She did a lot of work with the Black Panthers and was a prominent figure in the fight. 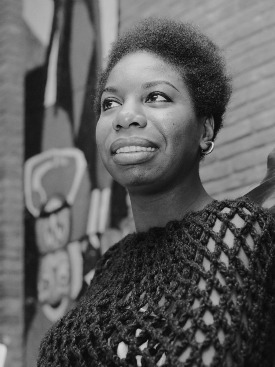 Nina Simone was another popular activist who had been spurred to action by the church bombings. She was a singer and piano player who had been classically trained and had been performing in jazz clubs and throughout the mid-20th century. However, she had felt that there was something missing from her music, and when the Birmingham church bombing and assassination of Medgar Evans happened, she wrote a protest song about it and the other injustices she saw. This song marked the beginning of her involvement in politics. Interestingly enough, she began wearing a short afro around this time and sported it for the rest of her life. Another important figure who wore an afro in the 1970s was Pam Grier, who starred in many films during the civil rights era. Her films were influential because she would often play a strong woman who knew how to take care of herself and was seen as attractive, even while sporting her afro. Her characters were known for being tough and independent, which served to inspire many women of all races. This subversion of beauty standards and societal expectations were in line with what the Black is Beautiful movement wanted to achieve. However, it was also Pam Grier’s influence that led to the decline in the popularity of the afro. Many people criticized Grier because many of her films portrayed the black community in a negative light. The films often involved drug dealers and gangsters, and would take place in rough neighborhoods, which played into stereotypes. However, Greir argued that they also served to represent those who did live like that and pointed out problems within the black community. However, due to afros often being worn by bad guys in blaxploitation films such as Foxy Brown, which starred Grier, many people felt that they had lost their political importance. Also, this led to many films and TV shows using them as a farce or gag. A common motif involved things being hidden in afros, making them seem likes jokes. The meaning behind the hairstyle had changed and it no longer held the significance that it once had. Additionally, the styles of the time had changed. While afros were a politically charged trend, at the end of the day, they were still a trend. Other styles had come into fashion, such as looser curls, and people had began to favor them over afros. Today, there is another natural hair movement that has become popular over the past few years. However, this one is less politically charged than its predecessor. While the Black is Beautiful movement of the ’60s and ’70s focused on the marginalized group, the current movement focuses on the individual. It is all about embracing your own natural texture and finding what gives you the look that you want. While it’s led by a different generation and has different goals in mind, there is still a common theme of knowing what works for you instead of following what society tells you to do. 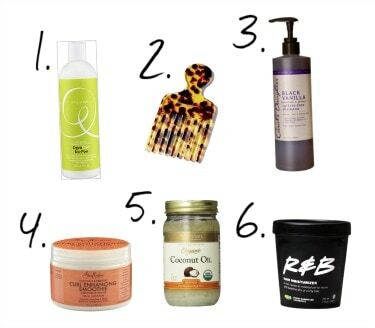 Below I’ve included some products that work really well with natural hair and a hair pick, which will help create the afro look. However, it’s important to remember that many local beauty stores carry the same products. 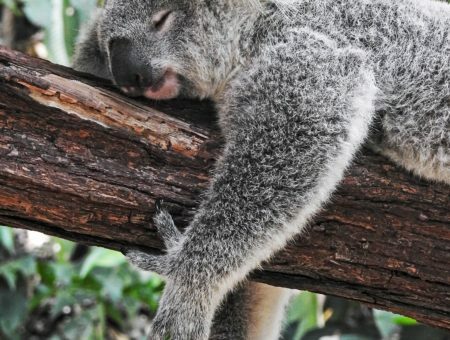 Hopefully this can serve as a guide! What do you think about the natural hair movement, both old and new? Do you think that the blaxploitation era of film had a significant impact on the decline of the afro’s popularity or do you think that it was only a matter of time?